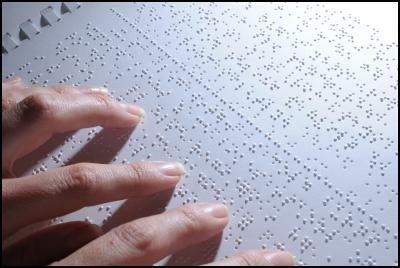 The Board of Secondary Education, Assam (SEBA) is going to introduce question papers in Braille for the visually impaired students appearing in this year’s High School Leaving Certificate (HSLC) examination starting from February 14, reports The Assam Tribune. The report stated that SEBA would start the process with general science question paper for the first time this year, followed by general mathematics in a phased manner. The report quoted SEBA Controller of Examination Nayan Jyoti Sarma as saying that, the board does not intend to make any ‘sudden changes’ by replacing the normal question papers with Braille ones. He was quoted as saying that the new system has been introduced for the added convenience of the candidates. Other facilities like IX standard scribes to help them write an additional one-hour timing apart from the usual three-hours would also remain intact, he was quoted as saying.